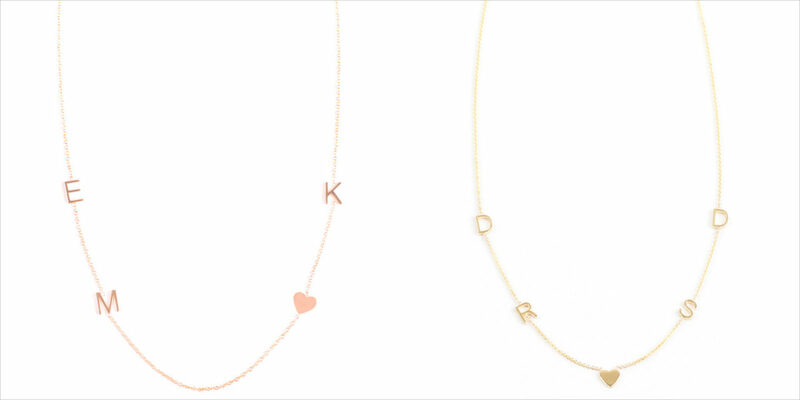 As popular as it was in the early years of our growing up, the modern day versions of ‘initials’ featured necklaces are both distinctive and fashionable. 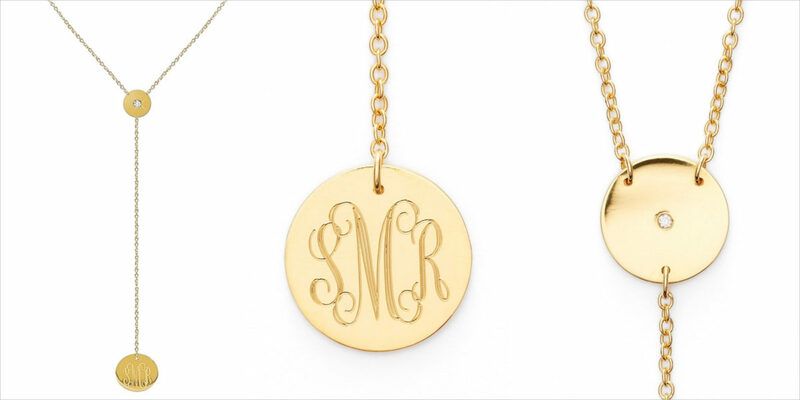 Whether you are accessory shopping for yourself or your friend, these 10 monogrammed and initial letter necklace will surely bring a personalized touch to your outfit. A memorable gift for a close friend, these three initial pendant necklace with bead chain features gissamer pendant swings fixed next to a dainty heart in a beautiful metal necklace. 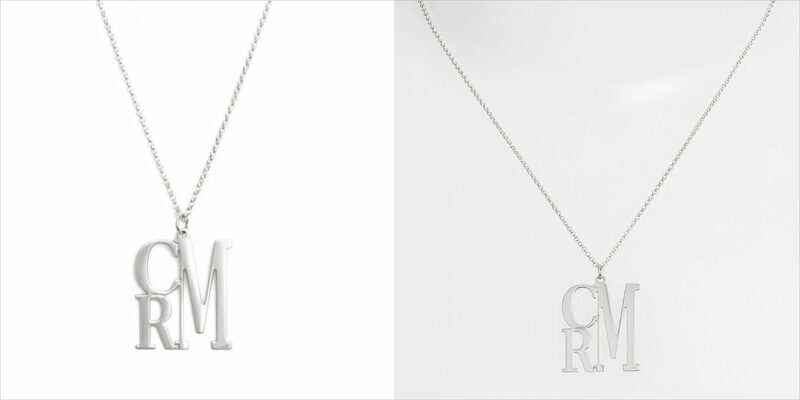 This customized necklace is best fit for someone sharing the same initials and loves the look of typography fashioned out of metalwork. 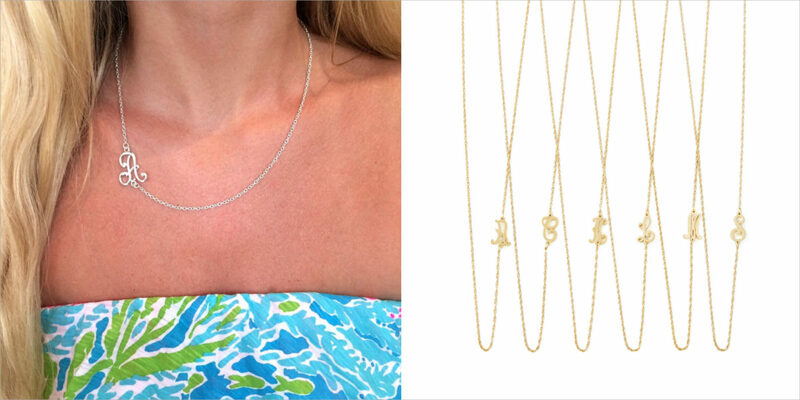 The necklace will look great individually and also when paired with other chained layers. A sparkling cubic zirconia stone is placed in the center of this Y-necklace boasting a particular disc that can be engraved both on the front and the back. The necklace can be a delightful customized gift for a close buddy. This bar pendant necklace is hand-cut and hand polished in a stunning silver finish. The sleek style and the elegant placement of the letter make the chain pendant a delightful gift. 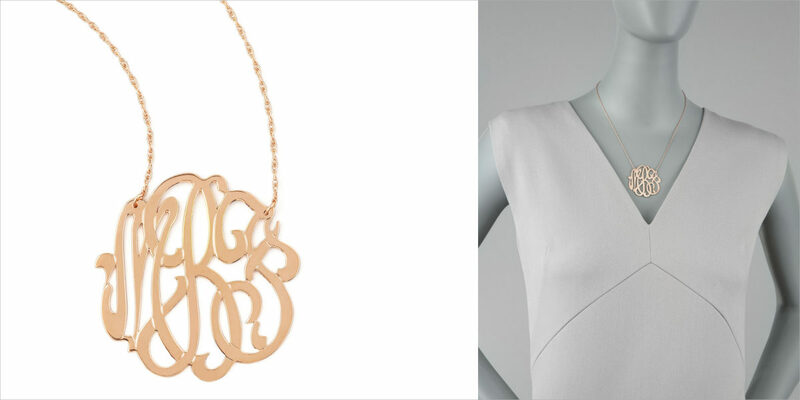 This Jennifer Zeuner necklace crafted of gleaming gold carries the initial in a subtle but impressive style. The necklace can be a great signature piece to pair with your dressy outfits. The touch of diamond paired with engraved monogram brings out the beautiful Y-shape of the necklace. The necklace is the best option if you are looking for something classy and elegant. 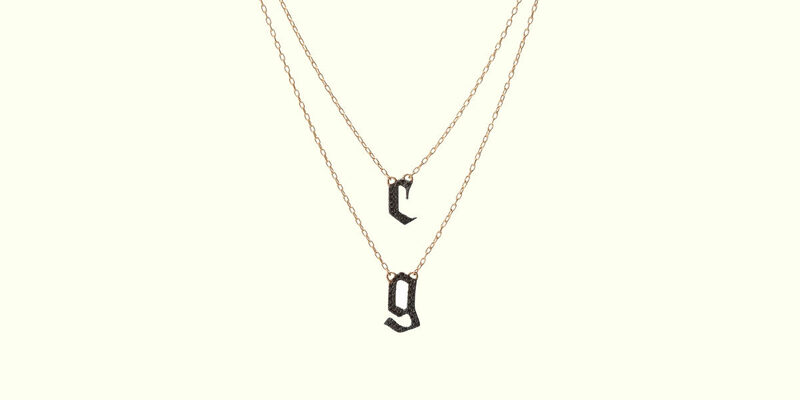 Asymmetrical mini letters and charms are beautifully soldered onto a delicate 16’’ cable chain. With the addition of metal heart, the necklace is sleek and a perfect option to carry for daily wear. A charming initial pendant on classic link chain in 14K yellow gold from Zoe Chicco is an absolute delight and impressive addition to your outfit. 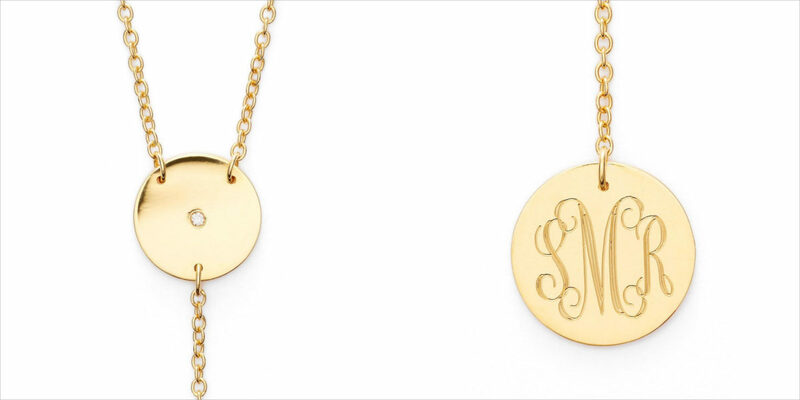 This Jennifer Zeuner necklace is crafted out of warm gold that spells out your initials. Carrying an impactful style, the necklace is a great signature piece to add to your accessory collection. Absolutely edgy and stunning, this moodier layered gothic necklace features pave black diamond for a style that will definitely grab the attention of the viewer. Pick the best-suited design and style and give an ‘initial’ jump to your holiday outfit.